Universal Lubricants is a Pegasus portfolio company. Originally in the used oil collection business, Universal built a re-refinery to turn used motor oil into new high-performance motor oil using 85% less energy and 95% less toxicity than starting with crude. 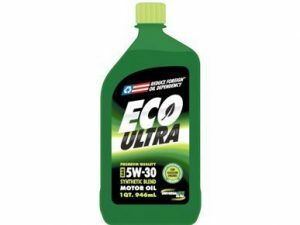 ECO ULTRA is Universal’s consumer brand of this high-performance, greener motor oil.